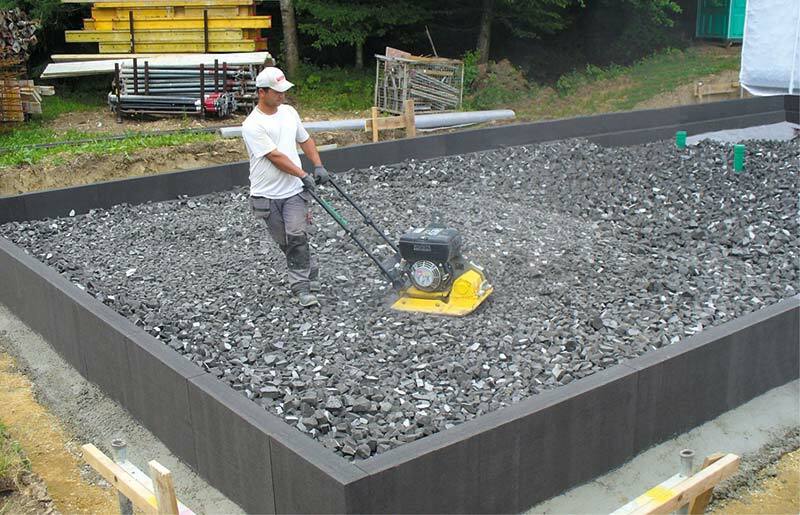 Glavel foam glass gravel is a highly stable and versatile product that has been successfully used in building and infrastructure construction in Europe for over twenty-five years. Our mission is to bring this product to the construction industry in North America. Foam glass gravel is manufactured from cleaned, recycled glass. It is a lightweight aggregate proven to be an excellent product with multiple applications: building insulation, green roofs, bulk fill, frost heave insulation, and embankments. It is a cost-effective alternative to sub-slab rigid foam insulation. Lighter than other fill materials, it provides significant financial and environmental benefits for infrastructure projects.